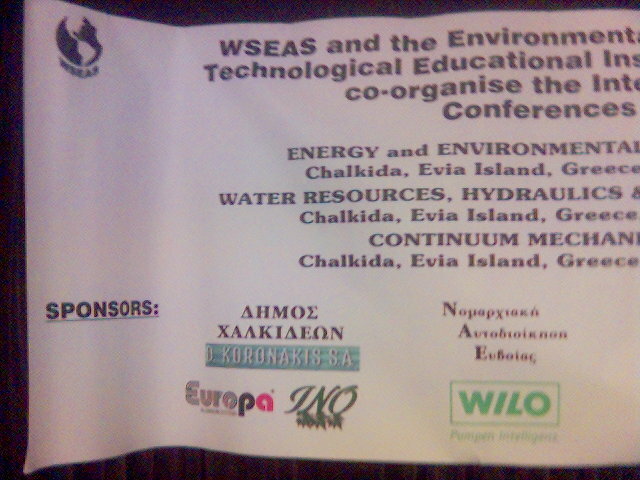 The following international conferences co-organized by WSEAS and the Environmental Research Laboratory of TEI, in Chalkida, Evia Island, Greece from May 8 until May 13 of 2006. 3. 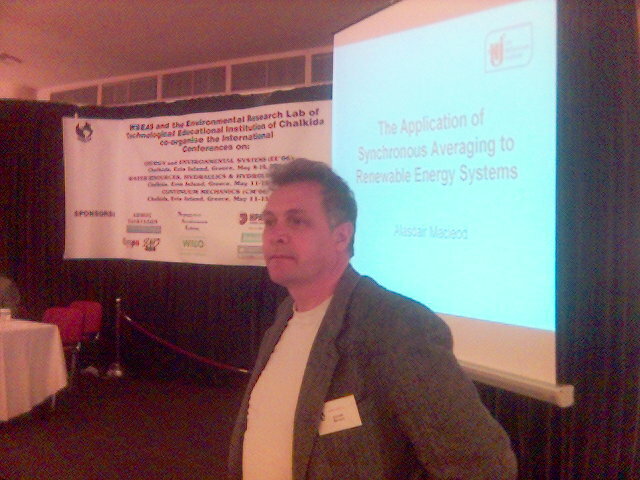 CSA (Cambridge Scientific Abstracts). 4. ELSEVIER and Elsevier Bibliographic Database. 9. 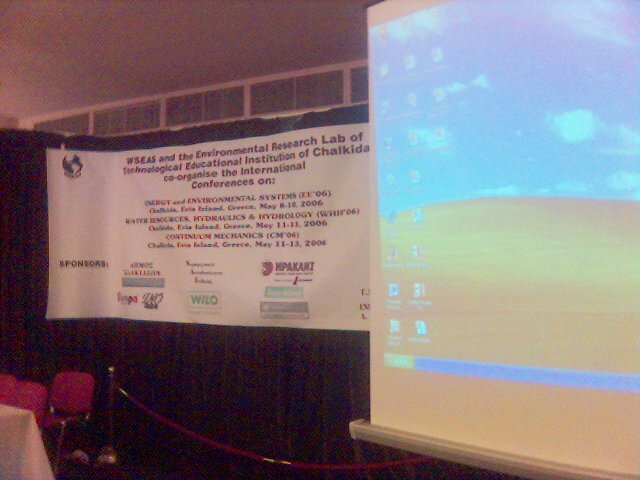 Directory of Published Proceedings. 1. ISI (ISINET) through INSPEC (IEE). 10. 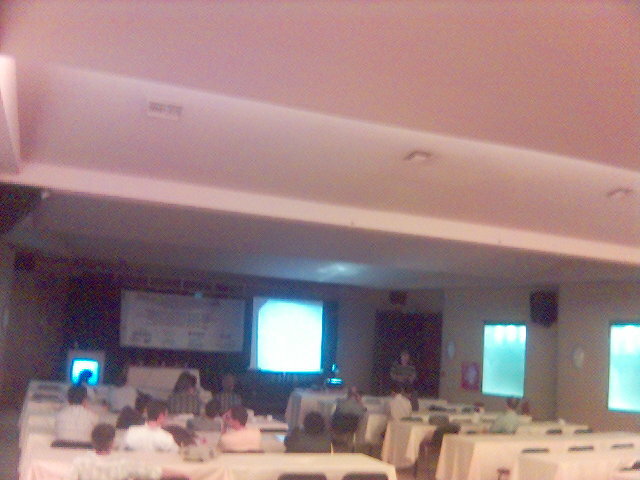 Directory of Published Proceedings. 1. 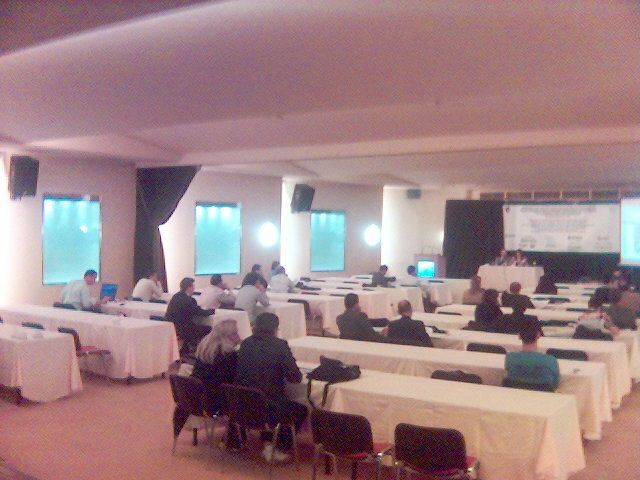 Coffee-Breaks: The conference attendees enjoyed 11 coffee-breaks with coffee, tea, cakes, sweets and apple-pies. 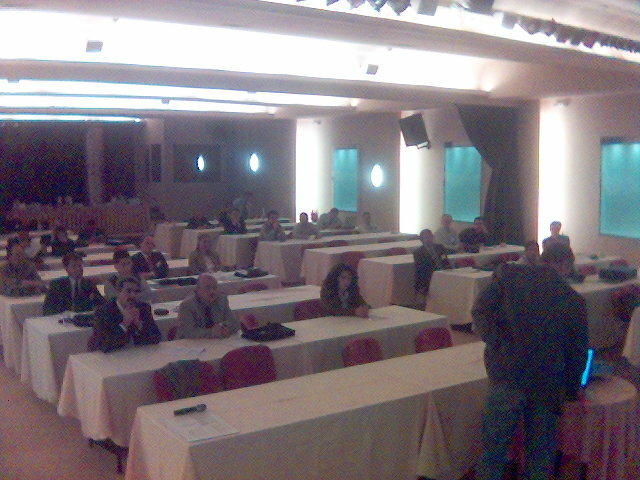 During the Coffee-Breaks the attendees had several opportunities to exchange ideas and proposals for common projects and collaboration. 2. 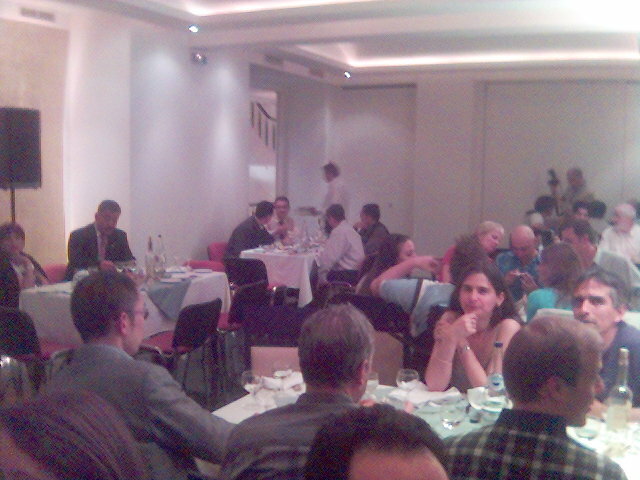 Banquets: The Conference Banquets (one in May 9 and another in May 12) took place in the hotel in a special room: Greek Taverna. 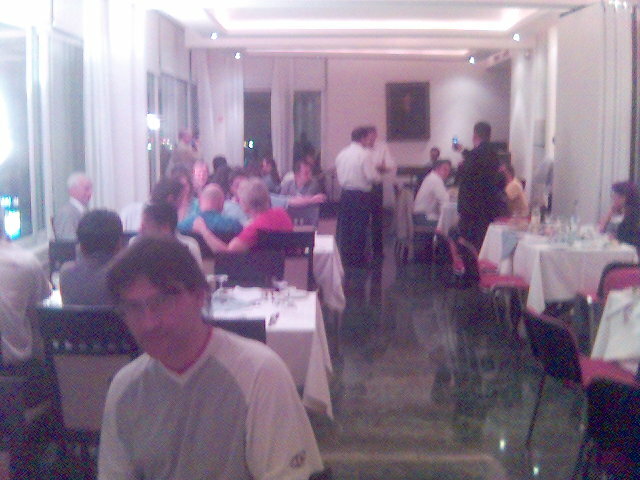 In addition to the greek menus, the participants had the opportunity of enjoying a live band with greek and international music. 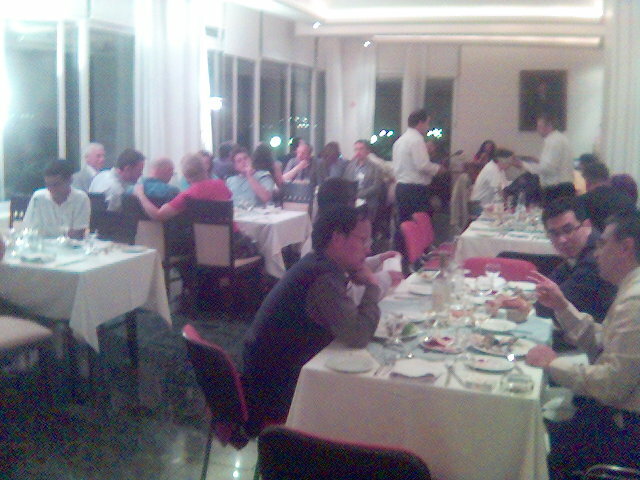 The Multiconference provided 2 Banquets for all conference attendees. One Banquet in May 9 and another Banquet in May 11. 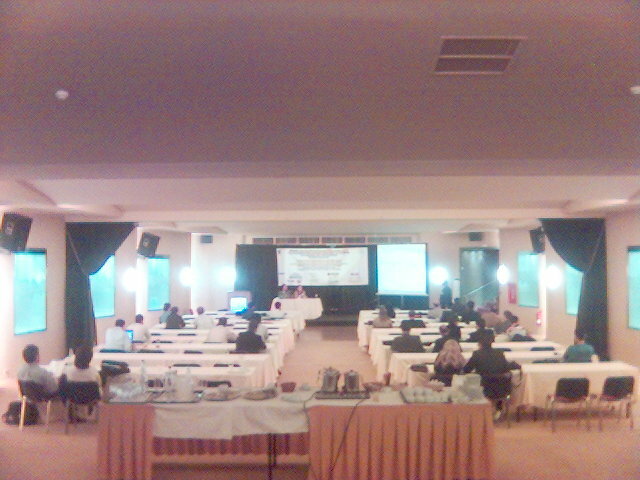 The participants enjoy the live orchester of Mr. Kalocheris. 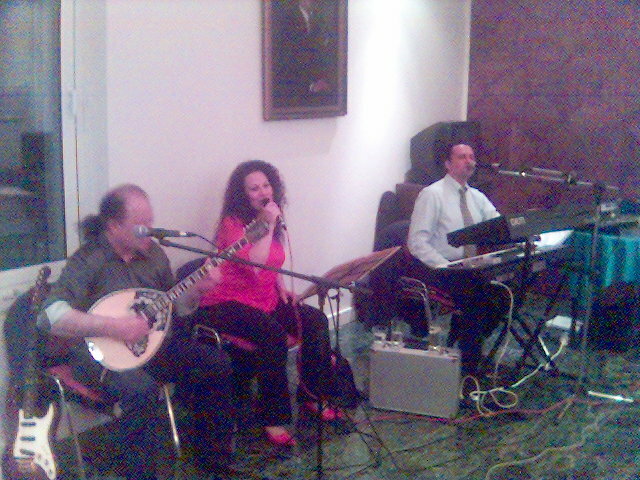 In the photo above, Mrs. Katerina is singing, Mr. Nicholas is playing Bouzouki and Mr. Kalocheris is playing Synthesizer. 9 and May 12. Excellent local wine was offered unlimited to all. 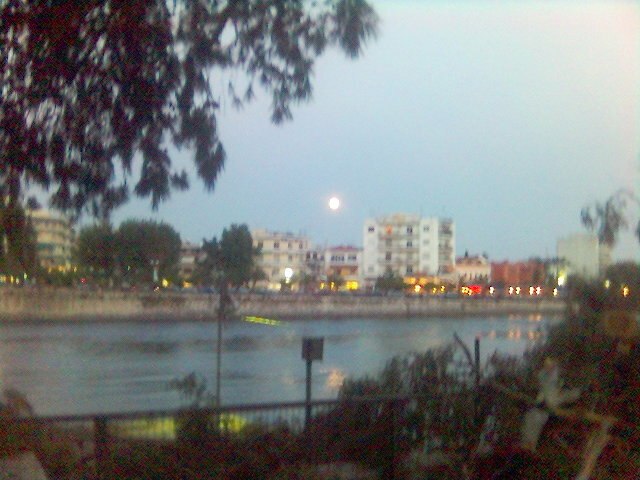 Saying "Goodbye Chalkida and Goodbye Greece". The Photo is from our bus. 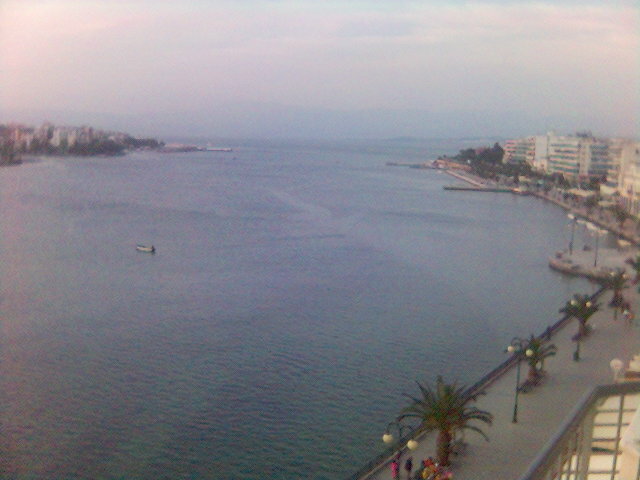 Chalkida is in the background. 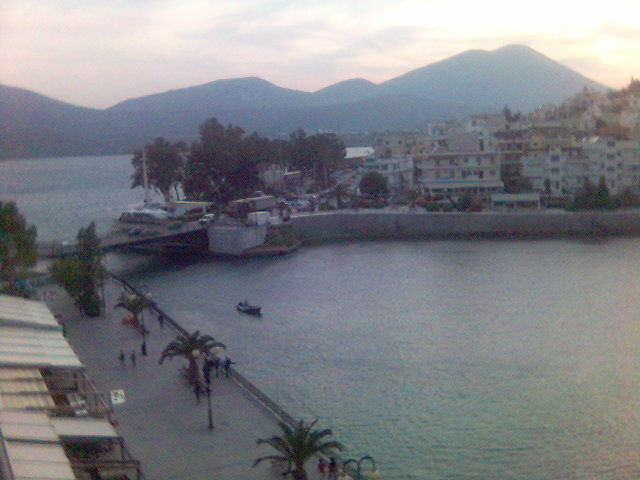 In the foreground you can enjoy the South Evoikos Bay. 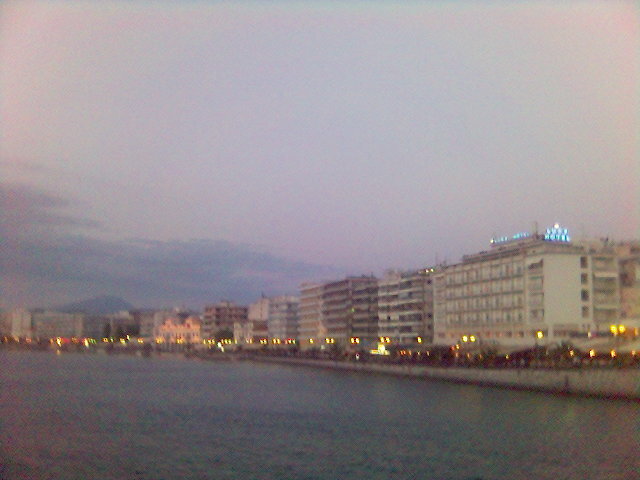 Saying "Goodbye Chalkida and Goodbye Greece": The Photo is from our bus. 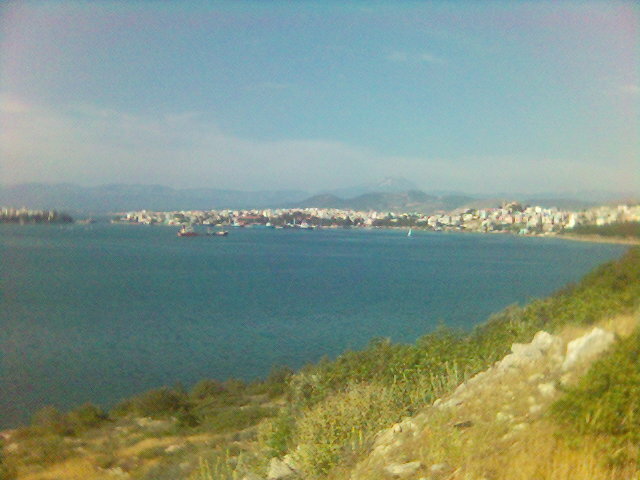 Chalkida is in the background. 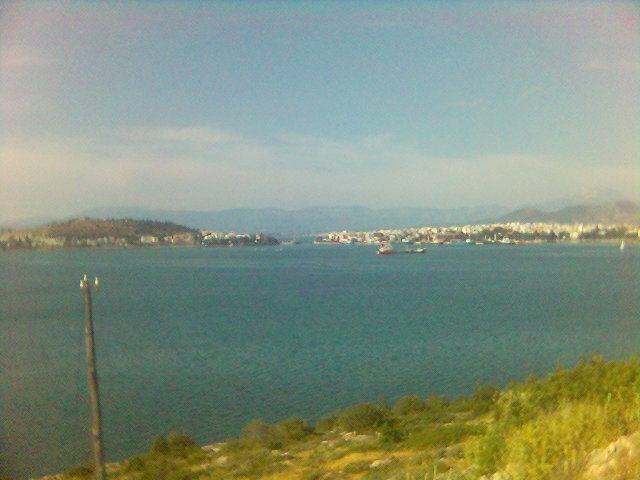 In the foreground you can enjoy the South Evoikos Bay. Web site and all contents � Copyright www.wseas.org, All rights reserved.